3. Take advantage of convenient train transport in Tianshui. Lanzhou may be reasonably remote but has its spectacular charm. It is located in a narrow valley stretching about 30km east to west. The Yellow River flows through the city. Since Chinese respect Yellow River as "the Mother River", many historic sites in Lanzhou are themed by the Yellow River, such as the Iron Bridge, Mother Statue, and Waterwheel Park. Lanzhou played a very important role in Chinese history. 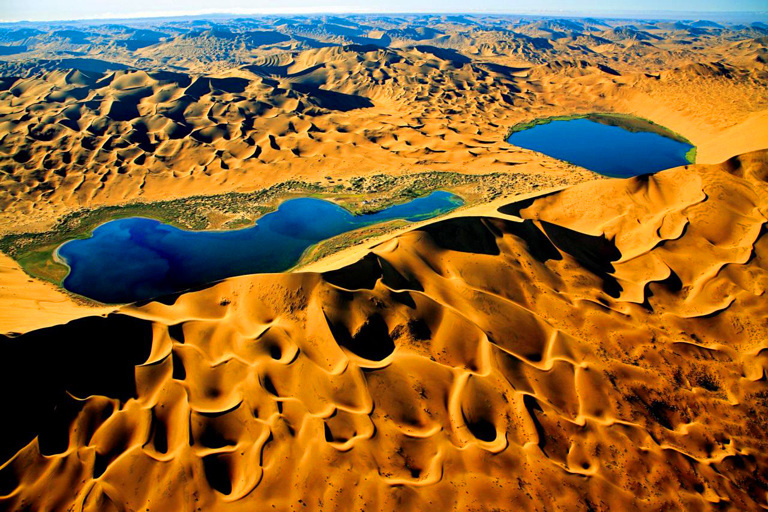 It used to be an important stop along the Silk Road as well as the head of the famous Hexi Corridor. Ancient travelers heading to Xinjiang from eastern China had to pass by Lanzhou. How to Plan a Gansu Lanzhou tour? Lanzhou is rather a transfer hub than a popular tourist destination. 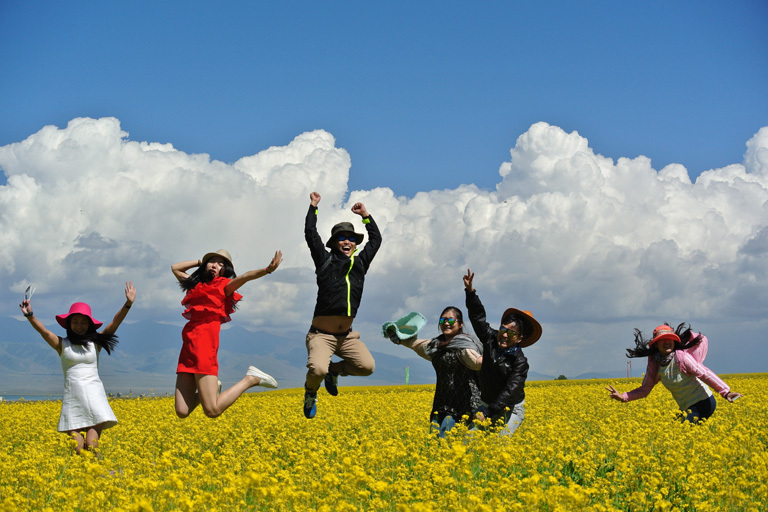 Traveler usually choose Lanzhou as the starting point of their holidays because there are a great number of trains to Gansu, Qinghai, Tibet, Xinjiang making stops here, as well as many domestic flights from Beijing, Xian, Chengdu, Shanghai, Guangzhou, etc. 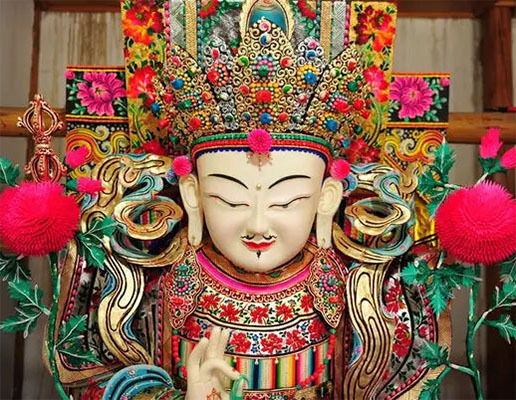 From Lanzhou, you can extend your trip to Xiahe Labrang Monastery and Langmusi Temple in southern Gansu(2~3 days), or travel northwestwards to the famous Hexi Corridor - Zhangye, Jiayuguan and Dunhuang(4~5 days). 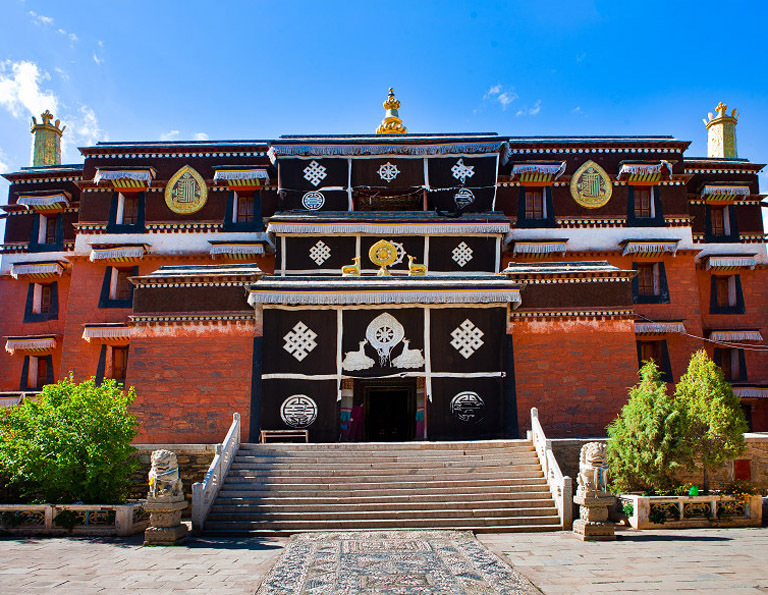 Tianshui is not only the birthplace of Eight Diagrams, but also has one of the best Buddhist grottoes in China - Maijishan. 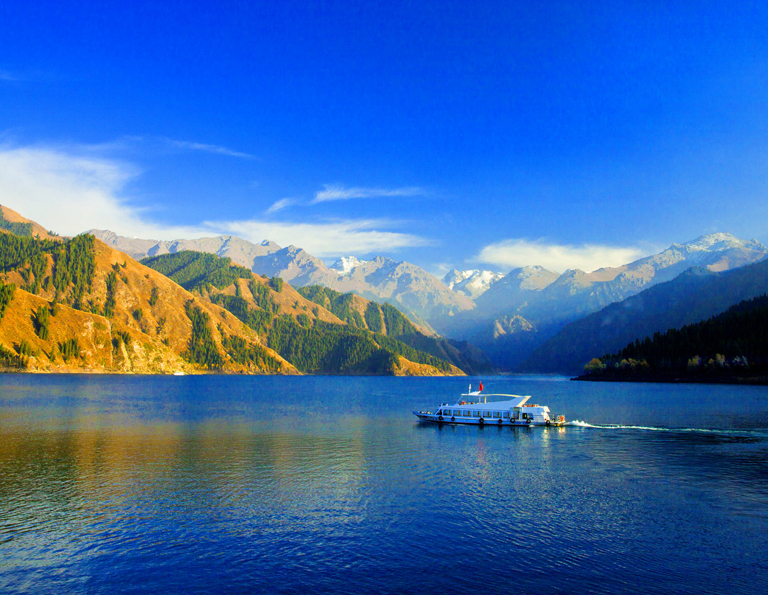 This tour takes you to explore all of them, and extend your trip to Lanzhou. 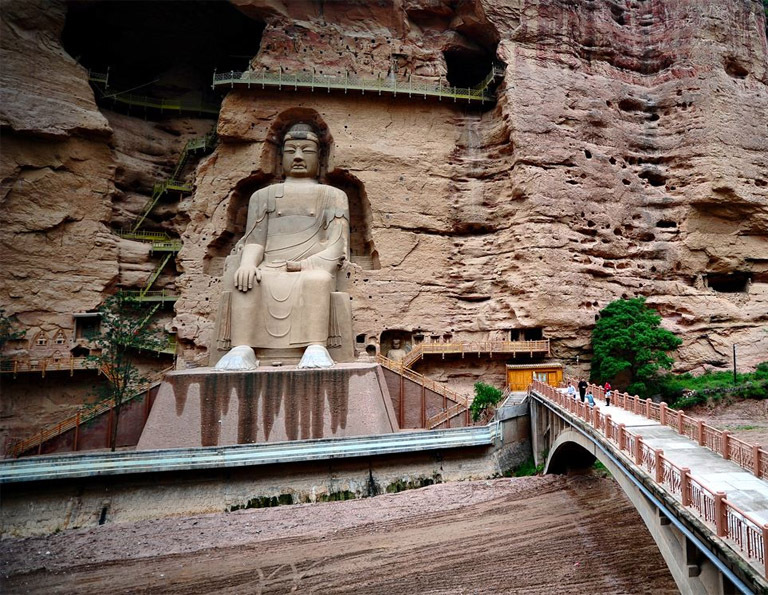 On route, you will also take an excursion tour to another famous Buddhist grottoes site in Gansu - Bingling Temple. 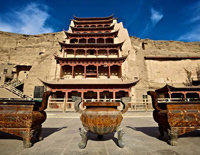 Gansu played a very important role in the development of Chinese civilization. 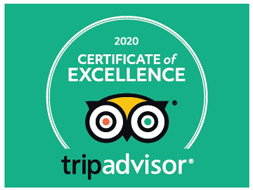 Explore sites of relics existing more than one thousand years, such as Jiayuguan Pass, Mogao Grottoes, Maijishan Grottoes...also go to witness the beautiful Rainbow Mountains and Golden Desert. Traveling in Gansu is a quite difference from traveling other places. 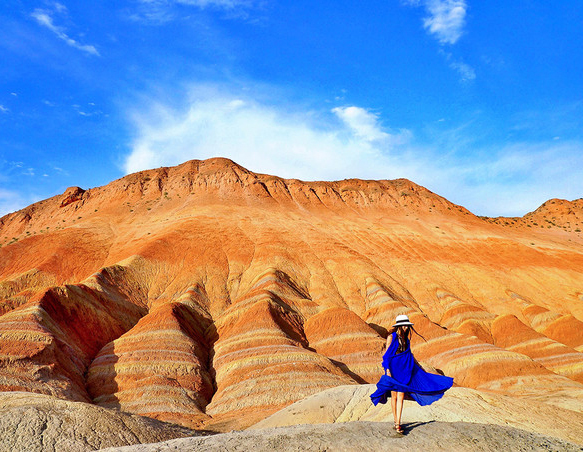 The landscape here are vast and grand - the incredible Danxia Landform, stretching Gobi deserts, etc. 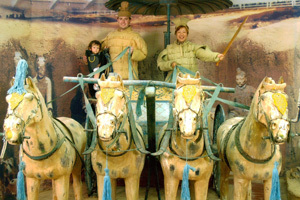 At the same time, Gansu is a famous historical place full of legendary stories.